The car industry was shaken to its core this week with rumours that tech giants Apple are set to begin developing an electric car, whether a Myth or Fact it has got the internet buzzing. Stories have emerged of Apple recruiting staff to work on a car project after the successful launch of CarPlay, a system that allows you to link your iPhone to your car for hands-free calls and music. The sky is the limit with Apple, who won’t find money a problem with an estimated net worth of almost $775 billion and they are set to become the first company to hit $1 trillion. Currently, there’s not too much information about the potential car. However, what we do know is that it will be packed with technology, innovation and ideas. It is expected to have its own integrated version of CarPlay and we imagine there will be some kind of security control feature that is syncable to your Apple device. 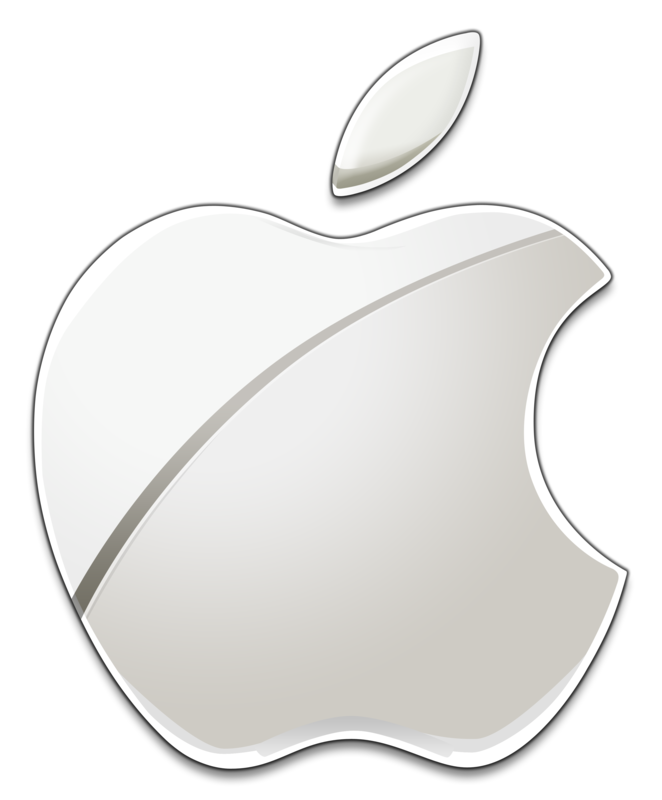 If the rumours are to be believed, by 2020, the Apple car is set to be unveiled. It’s becoming increasingly likely that electric cars are set to pave the way for future manufacturing, so don’t be surprised to see an eco-friendly, electric Apple car on the streets sooner than you think. While the car industry may not think they should be worried, Apple have a fantastic knack of providing the consumer with exactly what they need; their products are impossible to not have. Can you also imagine using your iPad or iPod seemlessly in your moving car, can you imagine the computer repairers working directly with car mechanics outside of a Apple store! 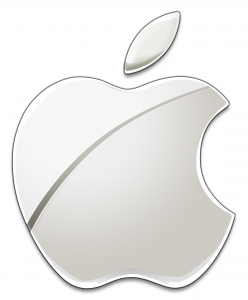 Apple to Develop an Electric Car. Bookmark.